Bakery chain Greggs is finally set to launch its vegan sausage roll this week. The company announced the move on social media by posting a video of the new vegan treat. 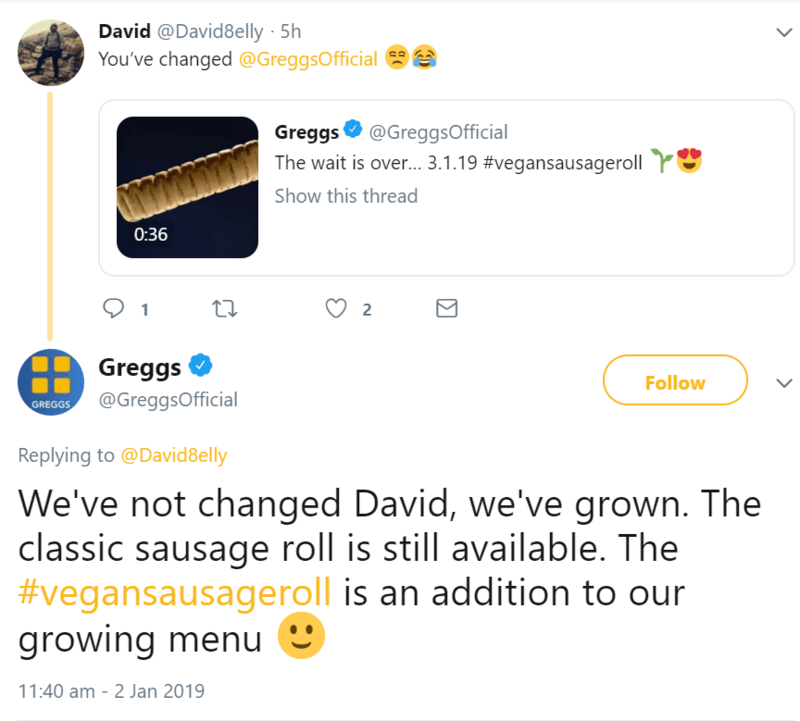 The plant-based sausage roll will have 96 layers of light and crispy puff pastry, made with vegetable oil, and its own Quorn sausage. 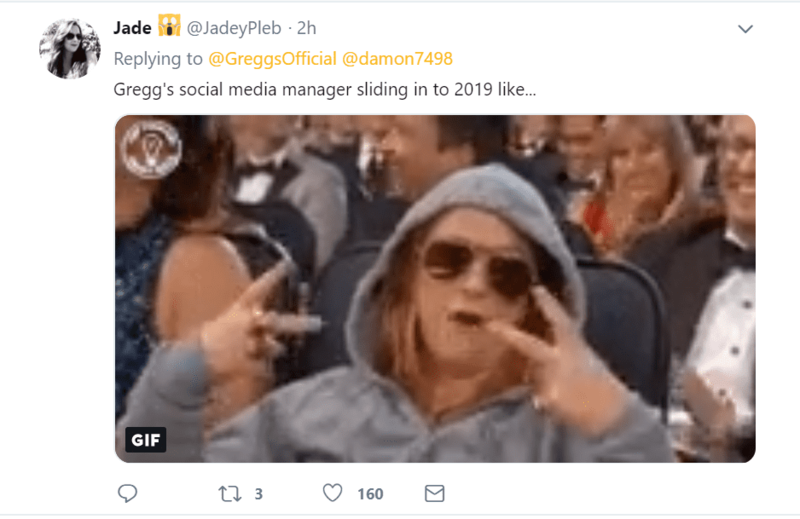 The launch is a win for animal welfare group People for the Ethical Treatment of Animals (PETA), which launched a petition calling for Greggs to introduce a vegan sausage roll. 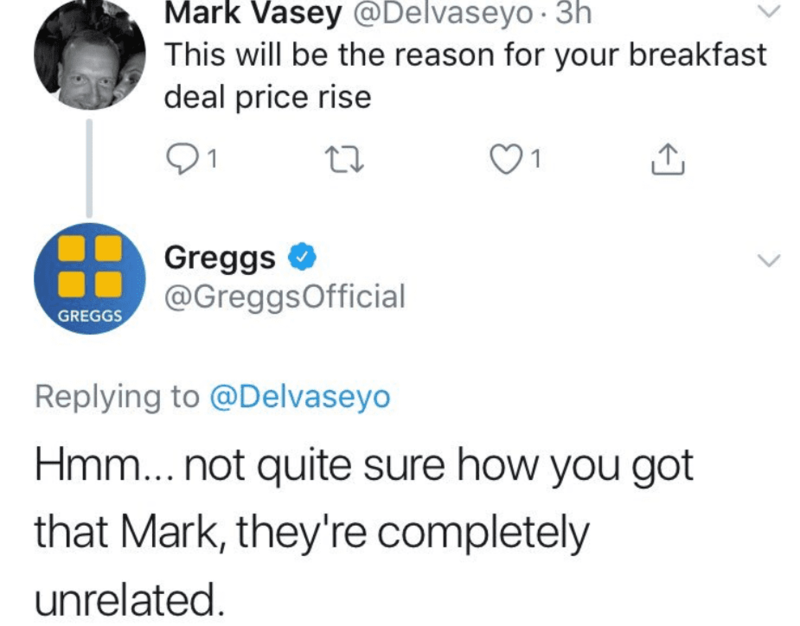 The petition was signed 20,000 times, which was enough evidence to suggest there’s a big enough vegan market for Greggs to cater for. The bakery chain sells 1.5 million meat sausage rolls a week. 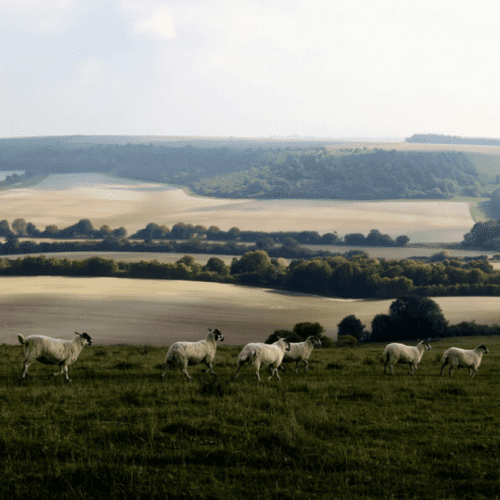 The roll comes just in time for the start of Veganuary – with more than 100,000 people signed up to try veganism at the start of 2019. 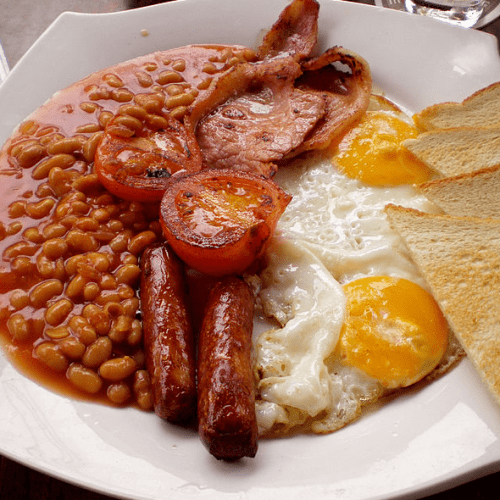 Chief executive of Greggs, Roger Whiteside, said: “Like many food retailers we have seen increasing demand for vegetarian and vegan products. 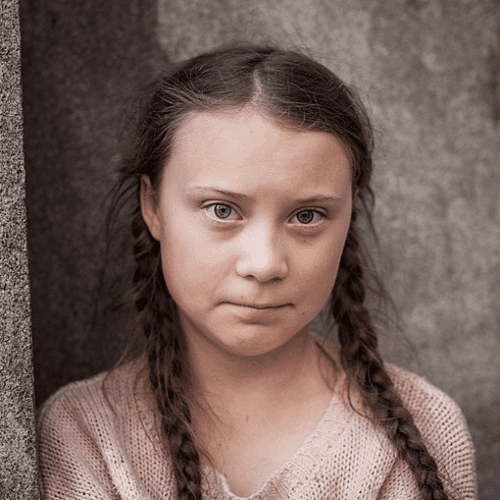 Meat eaters on social media were typically and inexplicably offended by the move. 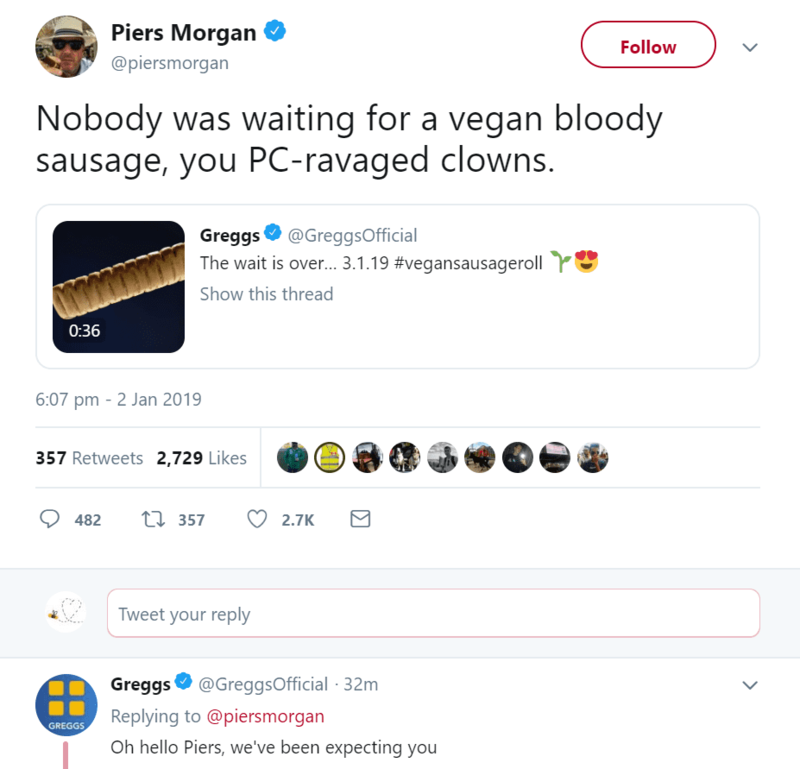 But Greggs was in a sassy mood on Twitter and more than ready to defend the new vegan treat. 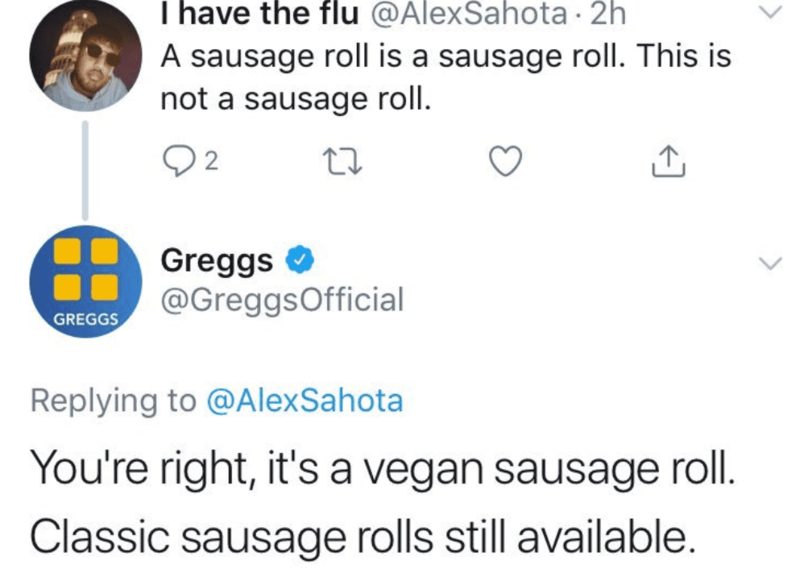 Have you tried the new Greggs vegan sausage roll? Tell us in the comments section below!